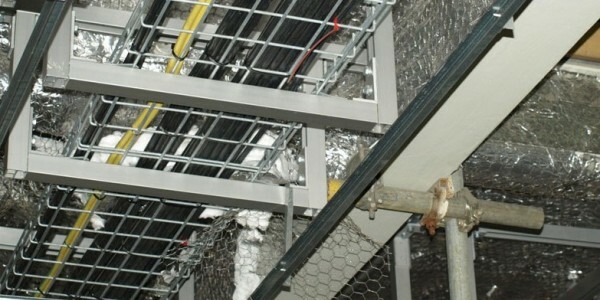 Alphastrut® is a unique aluminium raised access flooring and cable management system that has major advantages over galvanised or stainless steel alternatives in terms of load bearing, weight, safety and ease of installation. 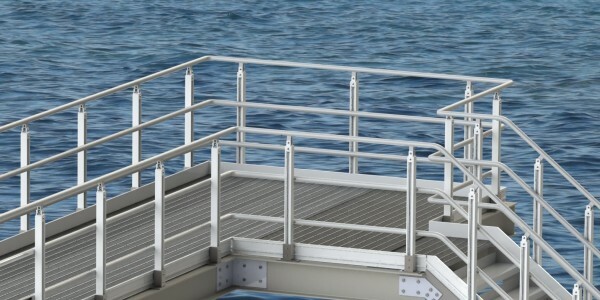 Originally developed for the exacting environment of offshore oil and gas platforms, Alphastrut’s aluminium construction and patent pending designs ensure it is equally effective in locations such as datacentres, clean rooms and manufacturing facilities. 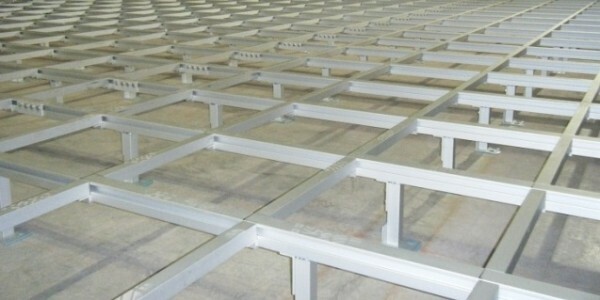 The physical properties of aluminium mean the Alphastrut raised access flooring and cable management system is light, strong, durable and requires minimal maintenance, making it the ideal product for a wide variety of construction projects. Lighter weight means less strain on supporting structures, easier handling and reduced transport costs, while high strength created through innovative design and choice of alloys ensures that Alphastrut delivers impressive performance compared with steel alternatives. Exceptional corrosion resistance gives Alphastrut a long lifespan and reduced maintenance requirements, even in the most testing environments. Click on the boxes below to find out more about how Alphastrut can be used. Aluminium is a low-density, high-strength material and although it is only one-third of the weight of steel, when alloyed it has a superior strength-to-weight ratio. That makes it the perfect choice for raised access flooring and cable management solutions in environments where saving weight or ease of installation are key issues. Aluminium is non-combustible and has a zero flame spread rating, so will not contribute to the spread of a fire. It is naturally durable and maintains its strength in even the coldest conditions, while it also benefits from an exceptional level of corrosion resistance. This combination means it can be used safely in offshore and onshore oil and gas production, datacentres, clean rooms, chemical plants and other manufacturing facilities. 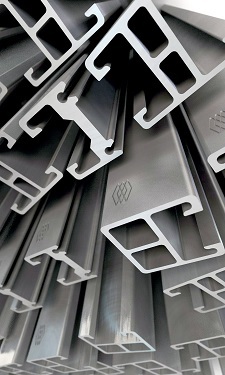 Environmental impact is now a key consideration in any construction project and aluminium has unique benefits that make it a green choice. It is non-toxic, safe to handle, causes no adverse run-off to groundwater, does not burn and is non-magnetic. Aluminium can be recycled multiple times without any loss of quality and as the production of recycled aluminium requires up to 95% less energy than primary aluminium manufacture, there are clear environmental benefits. With an ever-increasing proportion of recycled metal in use, aluminium can be accurately described as the ultimate sustainable material.